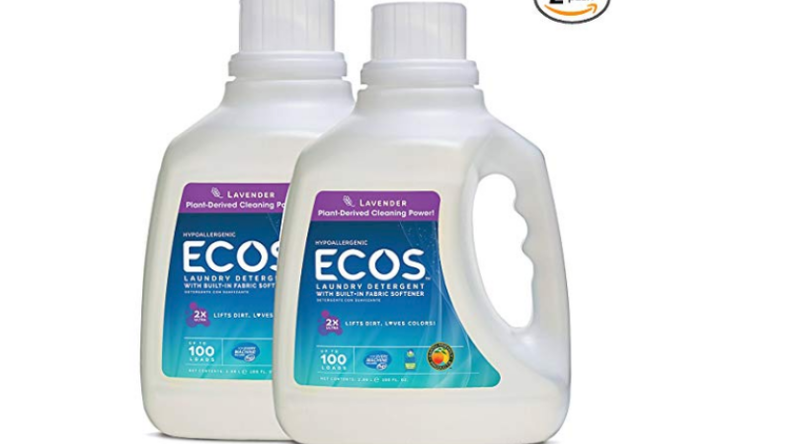 Hurry over to Amazon and score a great deal on this Earth Friendly Products Ecos 2x Liquid Laundry Detergent, Lavender, 100-Ounce Bottle (Pack of 2)! 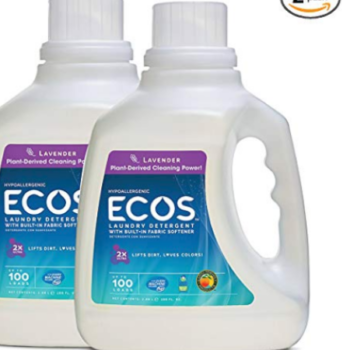 It looks like you can order up to 3 at the sale price. Keep in mind prices can change without notice and this hot deal probably won’t last long so make sure to verify current pricing before purchase.